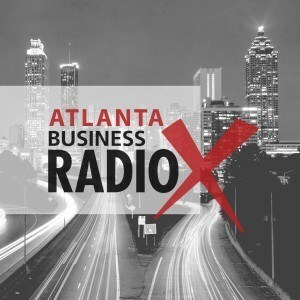 We are excited to announce that each month we will be doing a Special Edition of Atlanta Business Radio and spotlight one of Atlanta real estate community’s most popular business networking events – Real Estate Connections ATL – which is held on the first Thursday of each month. Real Estate Connections ATL is hosted by one of the stars of Flip This House, on one of television’s most recognized real estate investment and home renovation shows, Peter Pasternack from Foundation Designs. His company designs, builds, and renovates residential and commercial property. Peter invited some of the past sponsors and attendees of this event to talk about what makes this event so special. Tony Davis, Financial Center Leader in Small Business and Consumer Lending with BB&T talked about why his company sponsors this event. David Hixon with Property Inspectors of Atlanta talked about how he met a great power partner at this event and how it helped him grow his business dramatically. Jeremiah Jarmin, Principal with The Jarmin Law Group explained how this is the real estate networking event he looks forward to most each month. Everyone agreed that Peter does a great job making sure each attendee meets someone that is important to him or her. If you are affiliated with real estate in any way please check out this event each month. The next event will be held at AJA at 3500 Lenox Road, across from Phipps Plaza on April 5, 2012 from 6-9pm. Also . 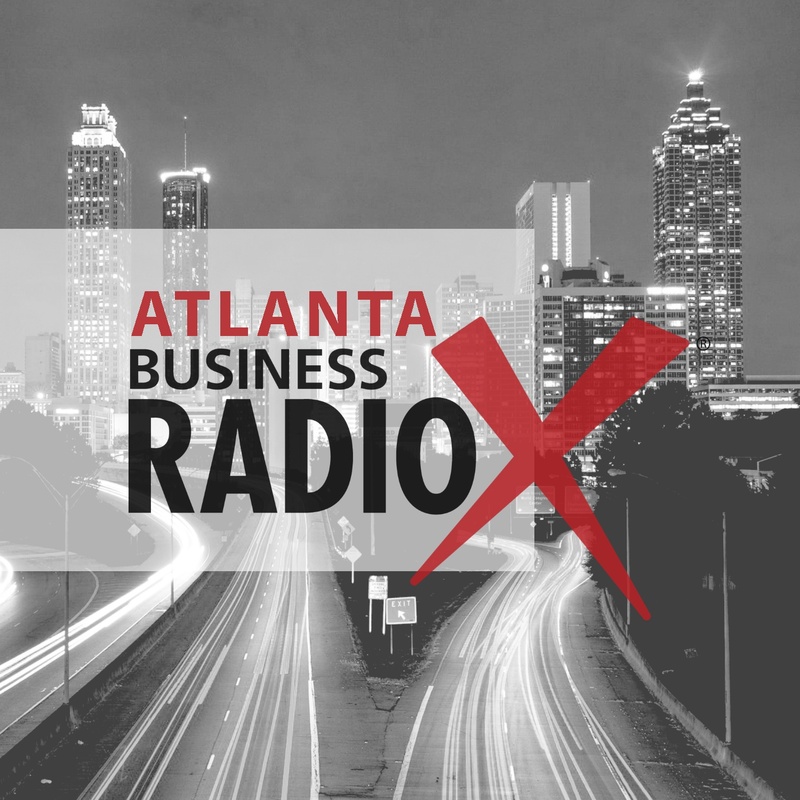 . . if you know of a business in Atlanta that we should know about, please email Amy Otto at Amy@ atlantabusinessradio.com and we’ll invite them to appear on the show.